You might be asking yourself – why a retired musician would now become a physician? It seems like these two careers are extreme opposites, right? But in fact, they have a lot of similarities, which give retired musicians the ability to become successful physicians. So, what can physicians learn from musicians? For one, musicians know to avoid complacency. Musicians always reassess what they do – they believe in constant, continual improvement. In the medical field, change on the basis of improvement isn’t always implemented. Some physicians focus on being “teachers” when in reality they should strive to become “coaches”. As a coach, you reflect more on what you did well, what you did wrong, and how you can improve. Feedback in the medical field should be important to physicians no matter how experienced they are – that’s how they can improve at their job. You might ask yourself, are there any other similarities between a musician, and physician? The answer is yes! Both musicians and physicians perform. Physicians actually perform while they practice medicine (i.e. surgery, counseling, triage, etc.) that’s learned over the years, while musicians focus on performing the music that they’ve learned over their lifetime. Discipline is another similarity. Successful musicians tend to be very disciplined when they practice music – they are required to prepare in advance, work well with their group, coordinate the performance they want to achieve and successfully implement it with a high level of synchronization amongst the team. Having this ability allows musicians to be well disciplined with some of the basic skillset when in medical school. Discipline is one factor that must be applied when practicing both music, and medicine. Physicians are also very disciplined when it comes to practicing medicine – they must also be prepared to treat/counsel patients, stay on top of healthcare compliance for themselves and their team. And lastly, they’re both known for their ever-evolving knowledge of their craft. 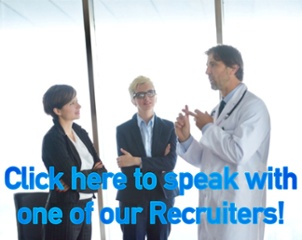 So, what does this mean for medical organizations looking to hire physicians? For years medical organizations have hired physicians based solely on bedside manner, pedigree, or ability to work well in a team. It’s important for hiring managers to realize that some of the greatest physicians can have backgrounds outside of the medical field. That in the end, it all boils down to analyzing what traits, abilities, factors, and other predictors individuals have that would make them great physicians. This is where MASC can assist medical organizations looking to hire physicians for short, and long term. 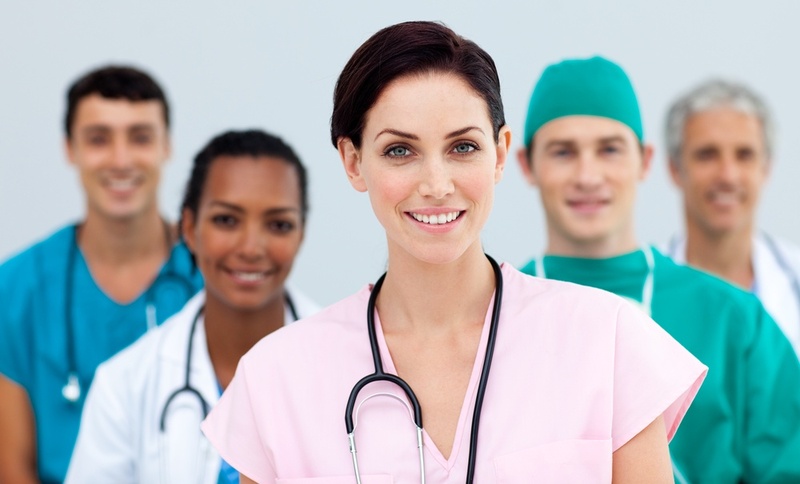 MASC’s resources, and hiring experience in the healthcare industry can ease the process for medical organizations looking to hire the right physician.